and a customized cleaning plan and schedule. 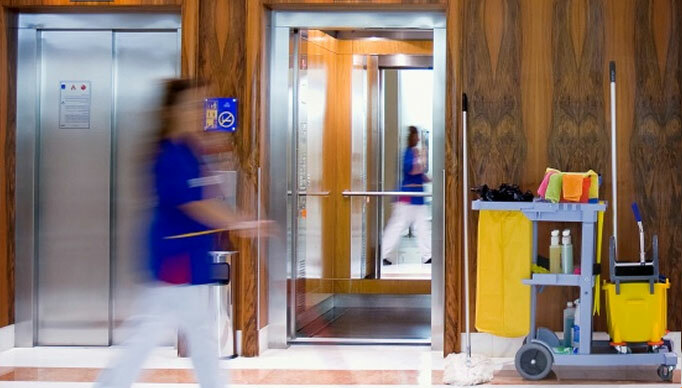 We deliver quality janitorial services each and every time because we’re dedicated to your complete satisfaction! We specialize in creating and maintaining clean workspaces for a variety of clients: offices, businesses, corporations, retail operations, hospitals, clinics, medical centers, schools, warehouses, manufacturing facilities and more. We offer customized cleaning plans designed to fit your needs and fit within your budget. You tell us what you need to have done and we’ll get to work—on your schedule. We use the latest building maintenance equipment, employ the best people and use our own high-quality line of supplies and tools. We’ll work with you to design the cleaning plan that works best for you and your staff. We know that welcoming your staff, customers, clients and patients into a clean, fresh-smelling environment is vitally important—that’s why we take such pride in our work—so that you can take pride in your workplace! *We offer commercial cleaning services that protect health with less impact upon the environment.